Going to college means suddenly managing your own time while also being able to do whatever you want. It's overwhelming! While it's good to take advantage of the fun parts, you'll also thank yourself later for staying productive — you wouldn't want to look back on your early-college grades and cringe. That's why it's helpful to have apps — those wonders of modern technology — to keep you accountable. Here are the ones we suggest. Setting one alarm won’t do it. Setting twenty alarms won’t do it. Sometimes it seems the only thing that works to wake yourself up is completing a task that wakes your brain up alongside your body. Alarmy does just that — when it wakes you up, it won’t shut off unless you take a picture of some preset location (bathroom sink, perhaps), complete a math problem, or shake the phone 100 times. Late to class? Not on this watch. Want a bit more kindness to your wakeup? Good Morning Alarm Clock will learn your sleep schedule and wake you up during your lightest sleep (it tracks your movements! ), so you’ll feel rested and ready to go. 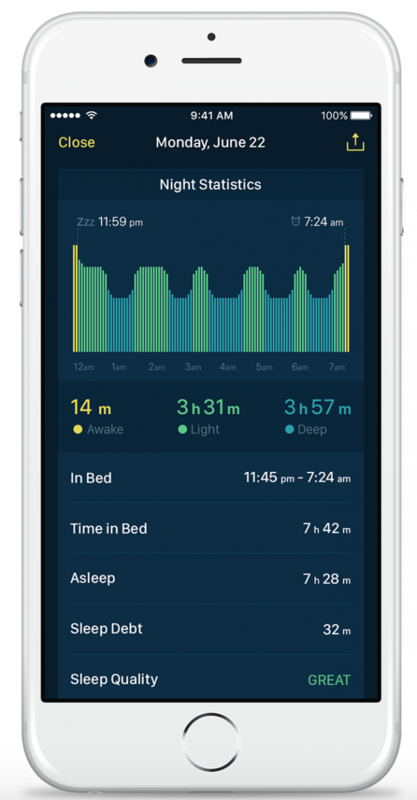 Plus, it logs all your sleep habits and provides recommendations. This time-saving app is only for Macs, unfortunately, but if you happen to have one, it helpfully blocks your frequented websites for a given amount of time (say, three hours that you want to spend studying for a midterm undistracted). Even if you try to shut it down, you can’t — not even if you shut down your computer or delete the app! Distracted times call for desperate measures. Ever downloaded a time management app and found it wanting? When the key to an app is making it a habit, it becomes difficult to manage. With Habitica, though, keeping up good habits earns you points on an 8-bit quest that you can embark on with friends. Every time you mark a task, you get points toward the game going on in the background. We all aim for endless and almost inhuman focus, but the fact is that we work better with planned breaks. That’s why the pomodoro method—where you work for four increments of 25 minutes with 3–5 minute breaks in between, plus a longer 25–30 minute break after the four increments—is best for your productivity. This app contains both timer and progress log, making finishing those long essays go a bit more smoothly. A pretty straightforward to-do list app, with abilities like "smart add," which allows you to add your item in one line (instead of separately changing the title, date, time, etc); a search “wizard”; syncing with all your apps; and more. Use this one if Habitica seems too involved for you — all you have to do here is check off every day in a row you’ve completed a certain desired habit. Now you can feel a sense of accomplishment every time you make it through another day without procrastinating your math assignments. Group projects got ya down? Doodle can change that. 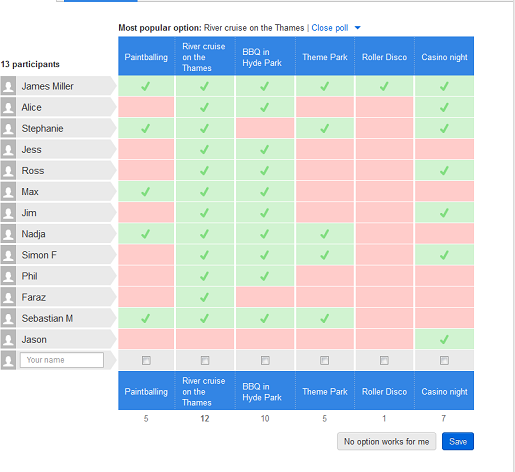 It allows groups of people needing to meet to log their mutually available hours, cutting down on those tedious group texts where everyone tries to collaborate on the best date and time.